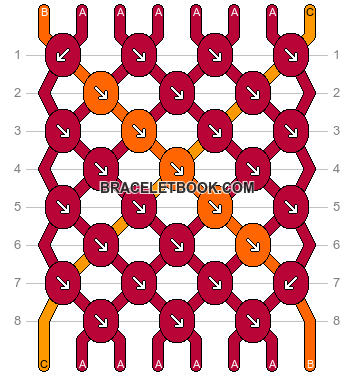 Straight-forward and very simple pattern! Thank you! !